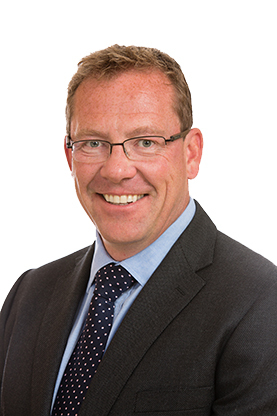 Mark previously worked at Merrill Lynch in London heading up the global beverage and European consumer products team. Mark has also acted as appointed corporate broker to some of the largest names in this sector. During his time in London he was consistently rated the number one analyst by fund managers. The appointment of Mark to Cardale in April 2009 further strengthened the Cardale research team.